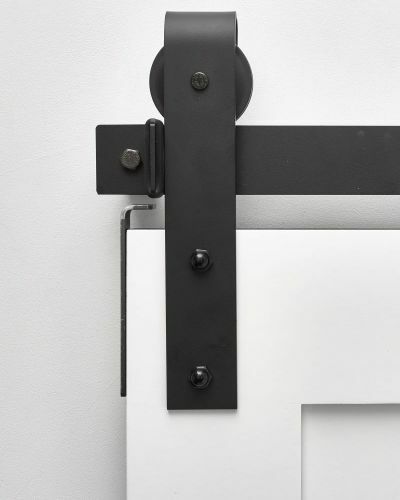 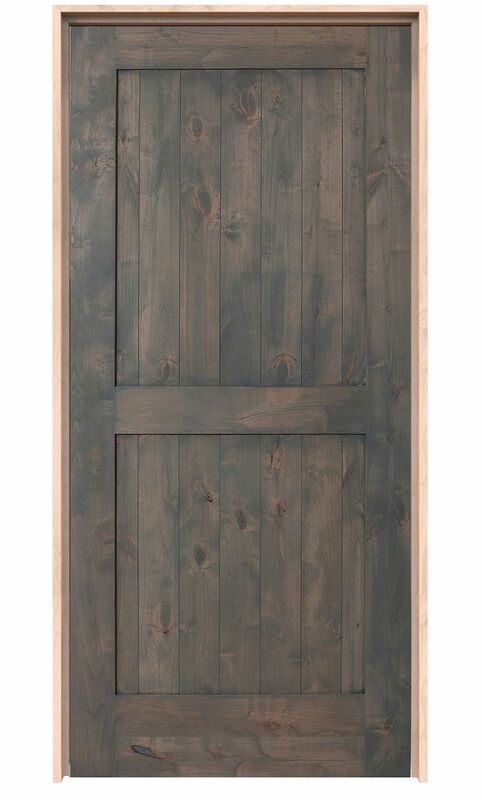 A staple design no matter what time you’re from, if there ever was a timeless design it would be the 2 Panel door. 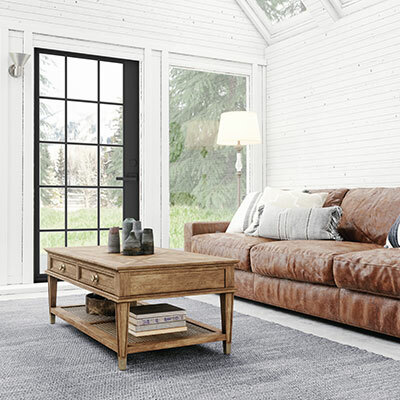 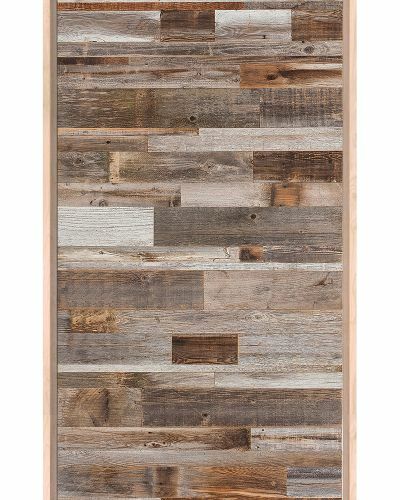 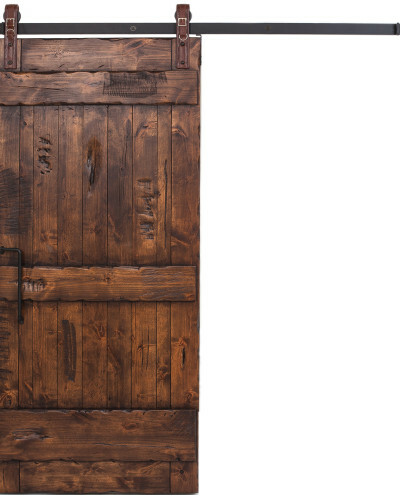 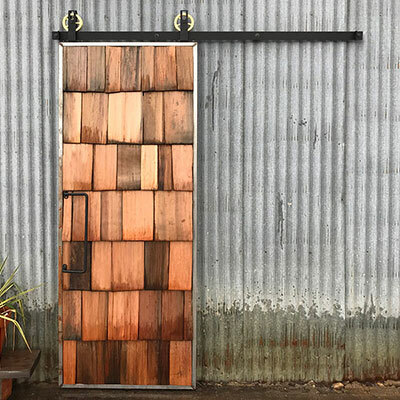 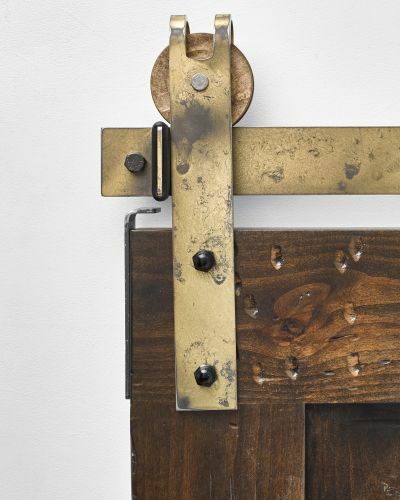 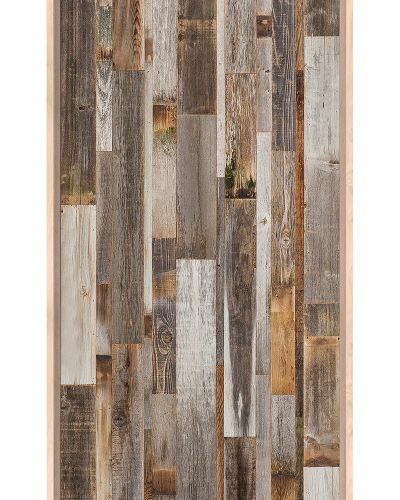 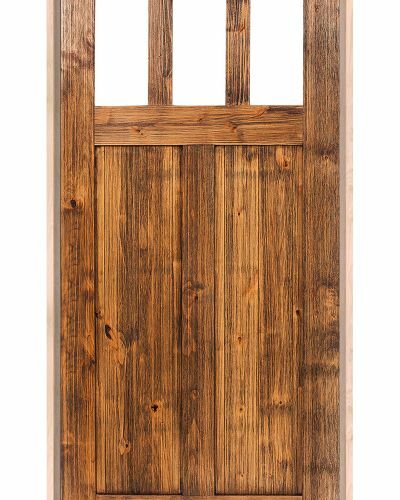 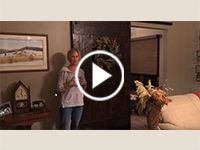 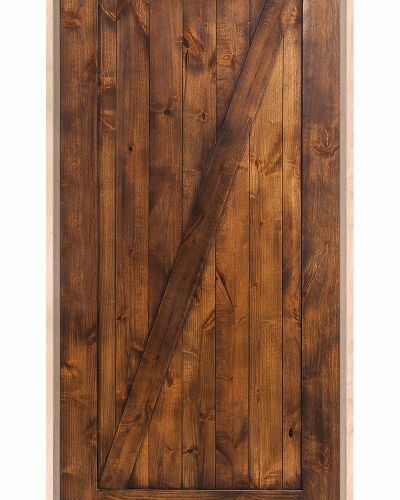 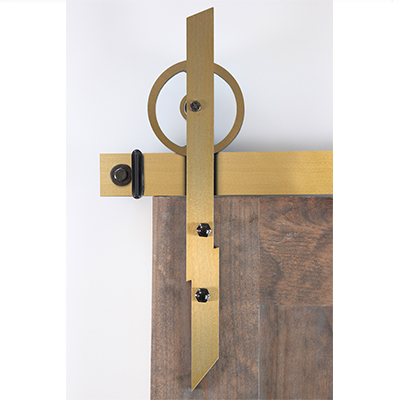 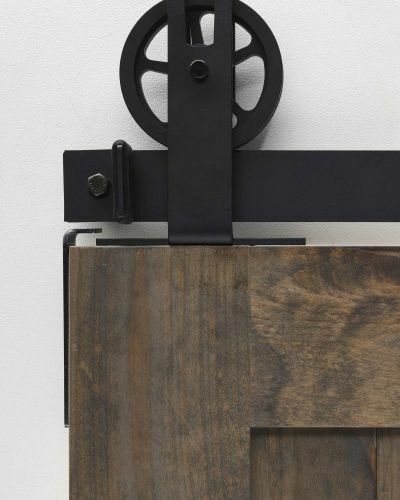 This hinged barn door boasts the design that has been immune to shifts in trends and continues to be one of our most popular hinged barn doors today. 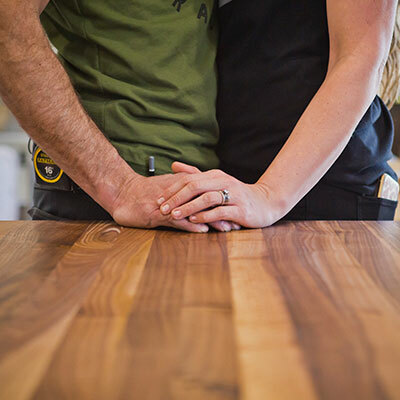 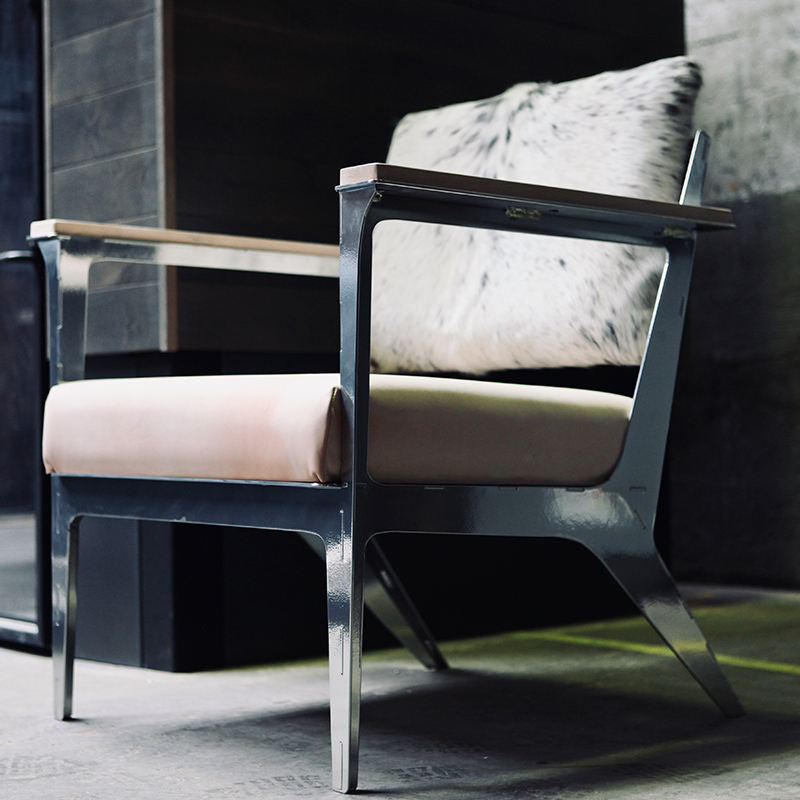 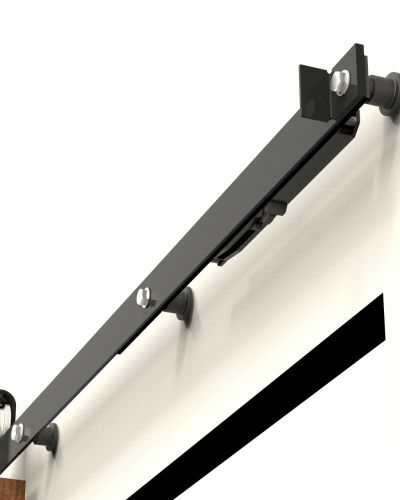 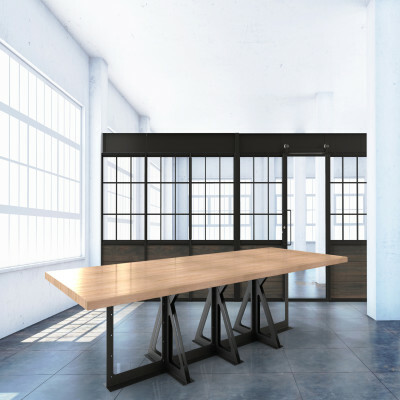 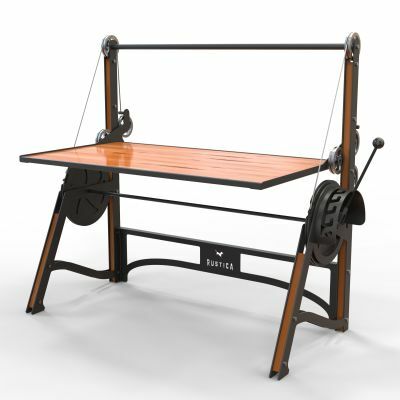 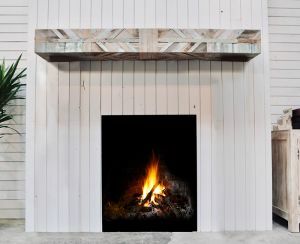 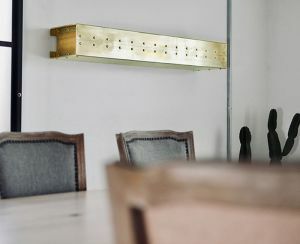 Put a modern edge on yours by using our vast selection of options to create something that will inspire your space. 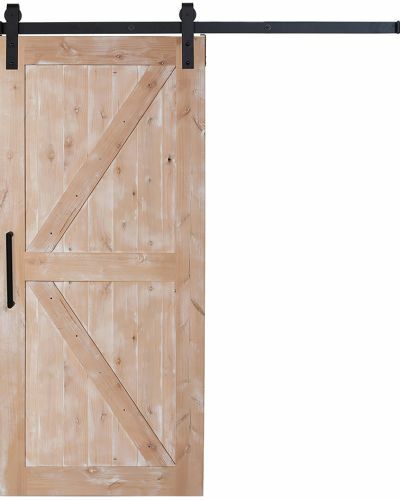 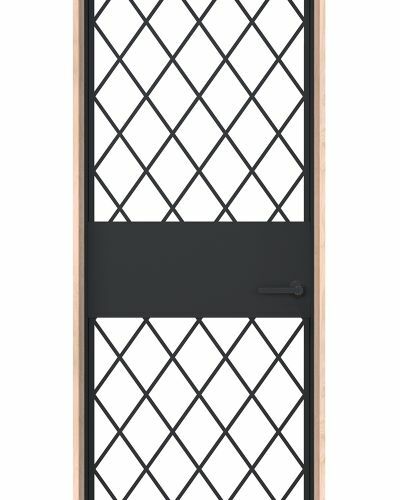 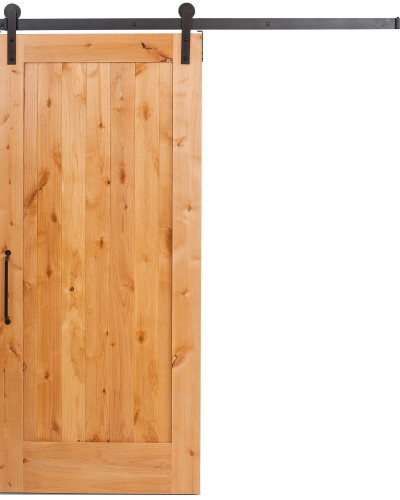 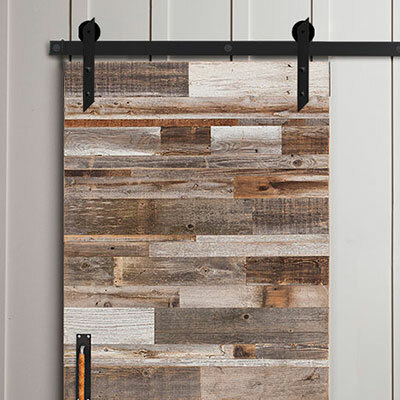 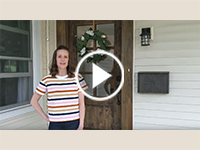 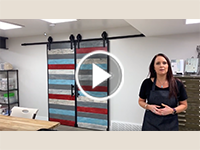 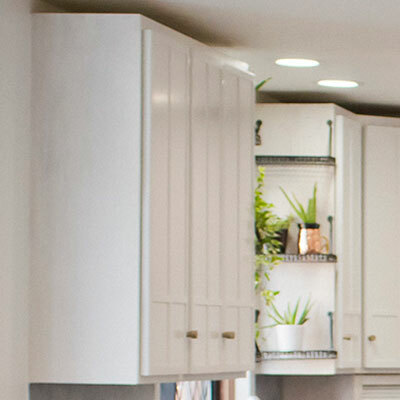 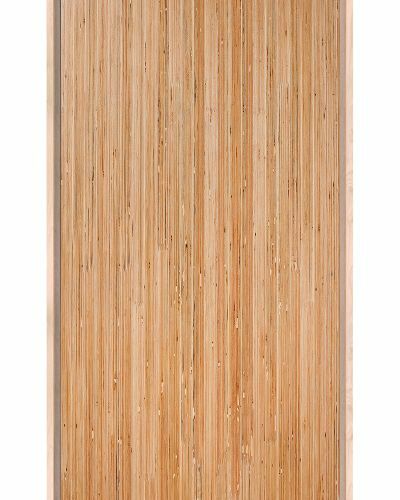 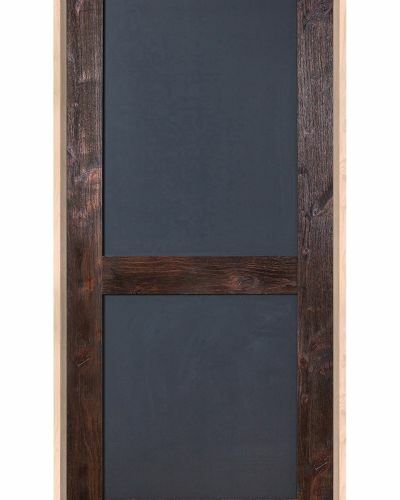 Our most versatile door just got even better, shop our 2 panel sliding barn door today.